From 2019, membership fees will be $35 per year. 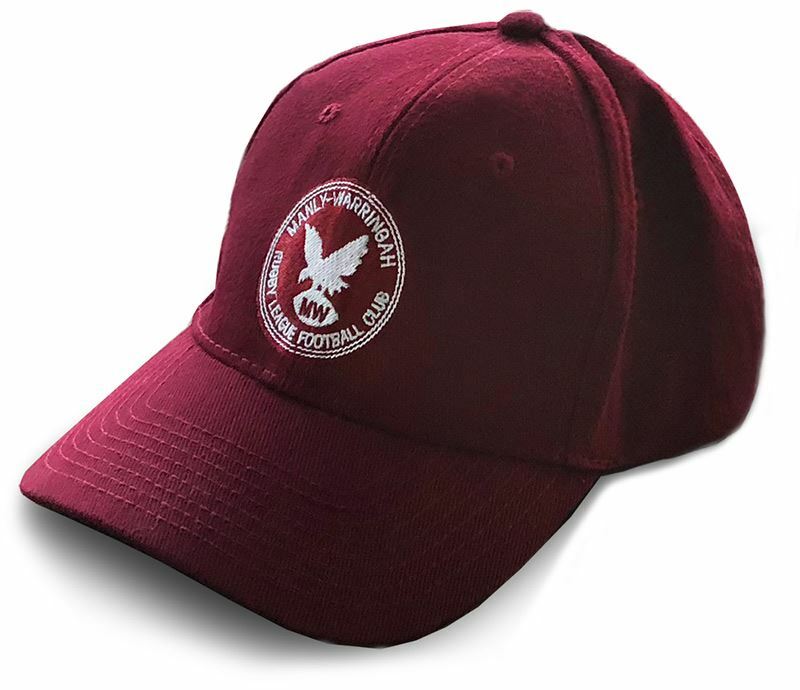 As part of your 2019 membership package, you will receive a limited edition MWRLFC cap. Each cap will have either the members number, a players number or Life Membership number. Click HERE to login to your Membership profile using your email address. Don't know your password or first time here ? Use the Forgot password link to reset your password. Still having trouble logging in ? Check out our FAQs or email us at membership@manlyfootballclub.com.au. Not Currently a Football Club Member? Click HERE to join the Manly-Warringah Rugby League Football Club today.